Back in BC Supreme Court next week: So what’s next? Ask the “rule of law” judge! 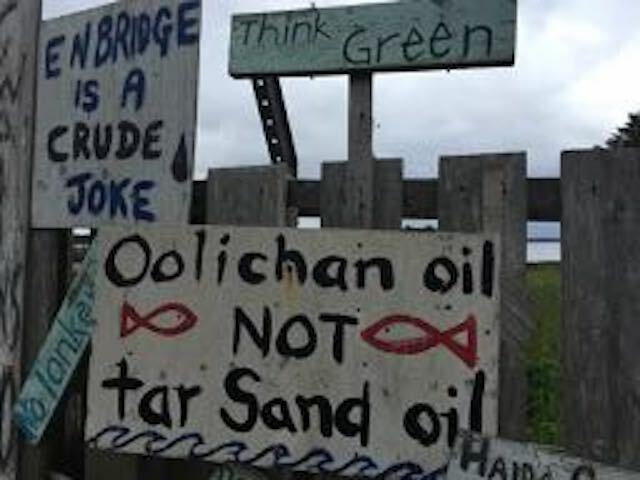 April 11, 2018, many water and coast defenders went to a first BC Supreme Court appearance for their roles in resisting the Kinder Morgan — Texas oil giant’s current BC/Albert boondoggle. One particularly interesting observation by an arrestee was the presence of KM undercover, plain clothes security who were allowed into the courtroom otherwise denied to those who were not part of the actual proceedings. Meanwhile across the country, the games being played between governments increased with the day while they collectively ignore the the leadership strengths and presence of BC’s Indigenous Peoples, leaders like Grand Chief Stuart Phillips and Chief Bob Chamberlin go virtually unmentioned with focus being instead on interloper governments and ignoring sovereignty. Thanks go to CBC On the Coast’s Louise Elliot for a good interview with Chief Chamberlin on the topic of general First Nations leaders absence from mention in the media or among the Ministers — prime and not so prime of Alberta and BC. Unfortunately CBC The Current decided that the Vancouver Sun’sVaughn Palmer was the best journey to represent BC on the tar sands topic. As with most mainstream journalists in BC they love to describe the polls as reflecting that most British Columbians are in favour of the KM project. Speak up people and let your voices be heard!!! Interesting to note that unlike the Canadian and Provincial Governments the Chiefs speak respectfully of each other — even those who have signed with KM. And that came out loud and clear in the interview. Settler community people involved in the resistance to KM and Site C and fracking and the poisonous fish farming are learning so much from the relationships with these leaders, matriarchs, dancers, singers, story tellers and keepers of traditional knowledge. Respect, prayer and ceremony have taken on so much more meaning to those of us who have become active resisters. Remember this? Substitute KM … !